Keeping chickens is a very popular and enjoyable hobby, with the added bonus of lovely fresh eggs! 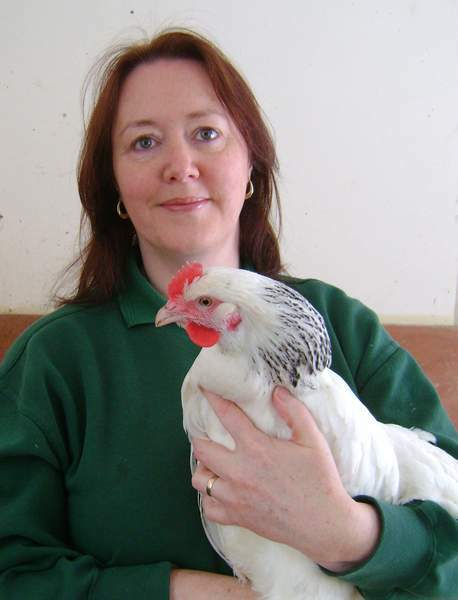 This course is designed to give beginners the knowledge and confidence they need to know about keeping chickens. There is hands-on experience of handling and inspecting chickens, and plenty of opportunities to ask questions. All you need to know about keeping chickens but were too afraid to ask! This is a fun, informal 3 hour course packed with advice aimed at those just starting out, considering taking the plunge or just interested. 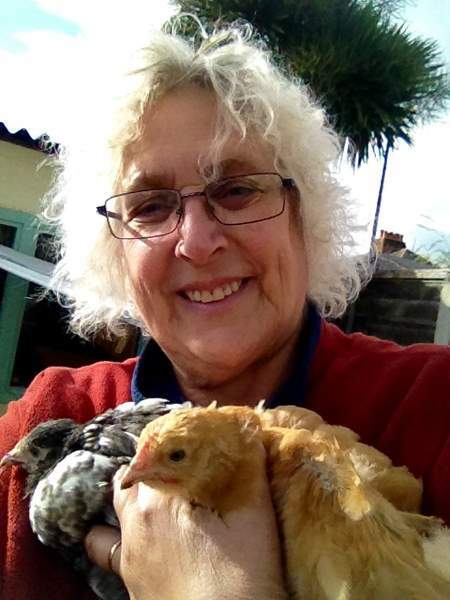 You will get to meet our hens, see the Classic Eglu AND Eglu Cube and learn how to care for chickens. 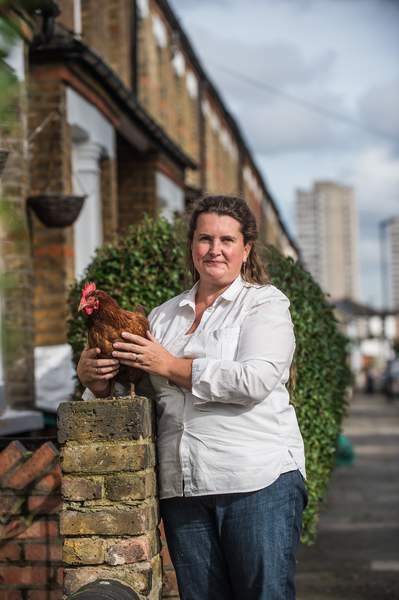 This is all done in a normal garden in a modern estate in north Manchester, so book your place to see how you can make chicken keeping work in your own home. An afternoon for the whole family in the garden at Hen Corner… You will be welcomed with home made refreshments and introduced to the joys of keeping chickens! A summer’s evening in the kitchen garden… You will be welcomed with home made refreshments and introduced to the joys of keeping chickens!